Since 2015 few brands have been pushing the boundaries of sneaker design like the Brand With Three Stripes. adidas’s Alphaedge makes other sneakers look “so two-thousand and late” with its groundbreaking cushioning system. 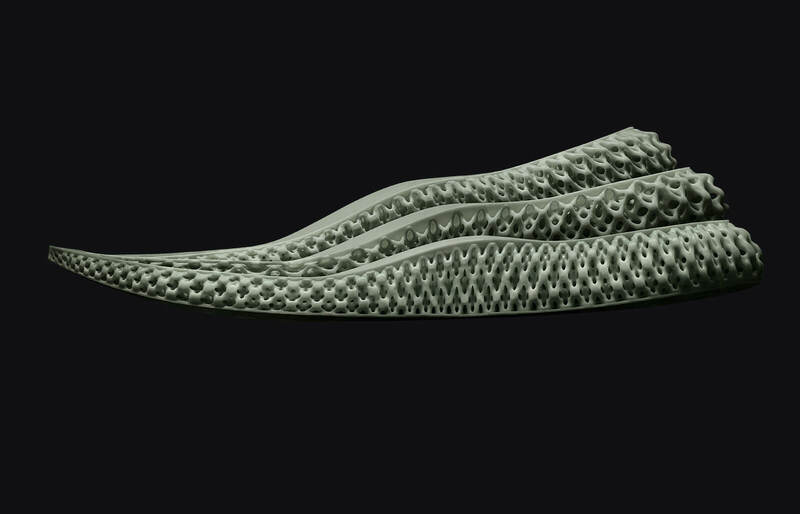 Dubbed 4D, this unique tooling is a singular piece created by a 3D printer. Its single-component design delivers phenomenal energy return, long-lasting cushioning and fine tuned stability. 4D follows a much different principle than BOOST with its focus on creating targeted regions of stiffness. Think of it this way – 4D’s singular construction allows for it to be more dense and stiff (aka supportive) in areas where more support is required, but also airy and cushiony in regions where comfort is necessitated. 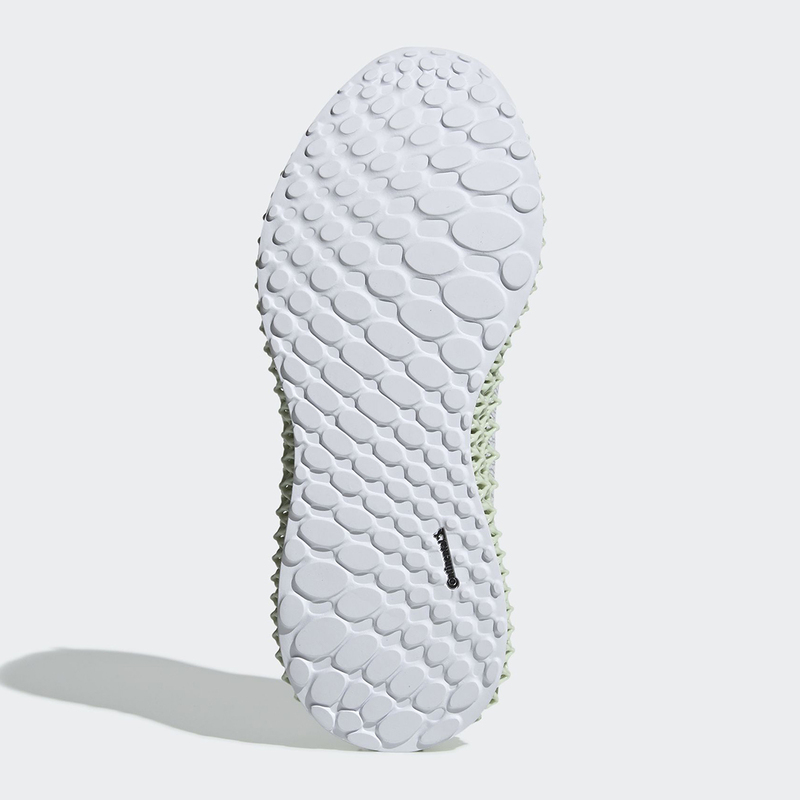 It took adidas 17 years of data collection on athletes to formulate how to best create 4D cushioning. High-speed motion capture suits were used to track how athletes’ feet strike the ground, and how that impact force interacts with the shoe. 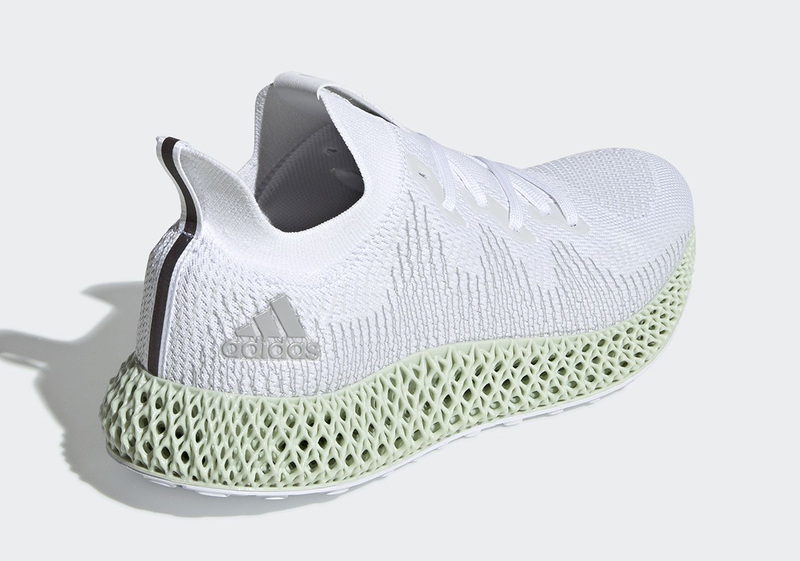 Working out how the foot exerts pressure against the ground gave adidas the insight on where to add more support to 4D outsoles. Countless rounds of digital testing (simulated on a computer) was used to fine-tune the lattice to make sure the end product performed better than anything else on the market. 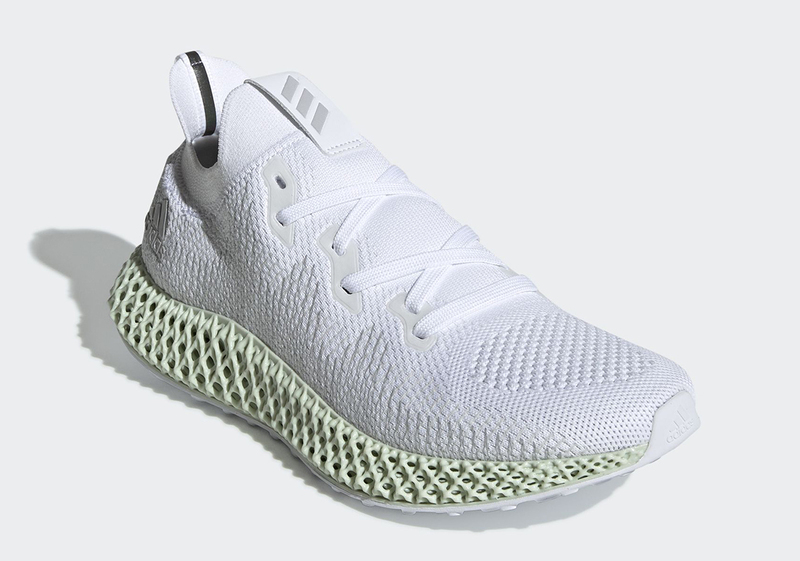 After all that research and science adidas 3D prints the physical midsoles and attaches them to their new age footwear. 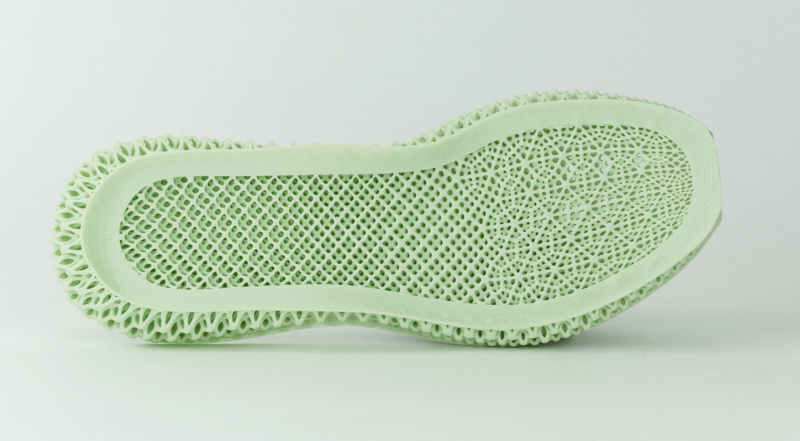 Why did we give you a lil’ bit of tech history on the adidas 4D midsole? 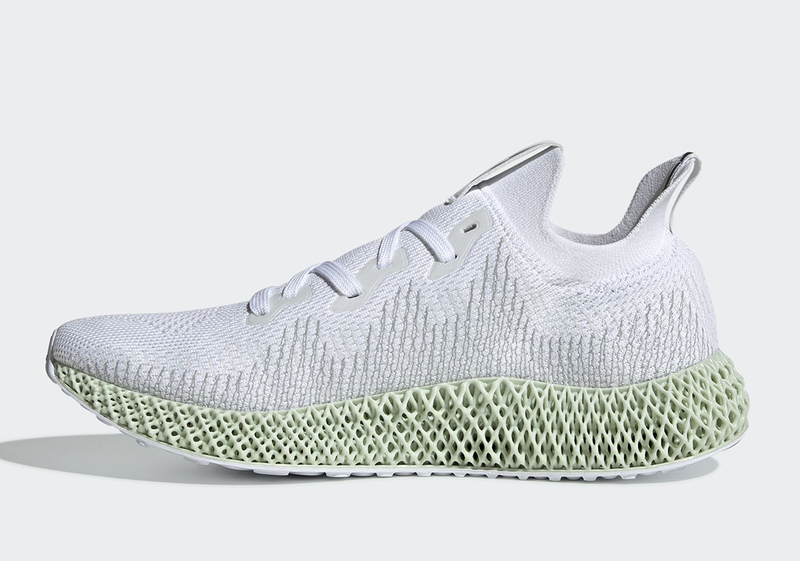 Because on March 28th we’re getting a restock of the Alphaedge 4D!!! These super crispy kicks come back for the first time since their release in November 2018 in the same white/ silver colorway we initially fell in love with. A sock-like Primeknit upper sits atop the gorgeous off-green (lol) 4D midsole for a secure and comfortable fit. The shoes come with a steep $300 USD price tag but the look, tech, and performance warrant the price (gotta pay top dolla for high-end footwear, people). Stay tuned for more info, but we assume they’ll re-release at 7:00am PST on March 28th! 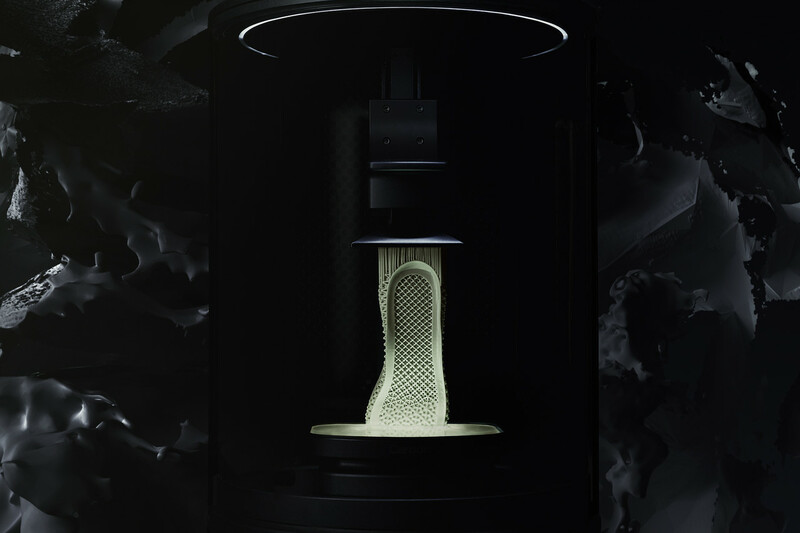 Enjoy some pics below to refresh your memory and to get hyped for the Alphaedge 4D’s return!! I'm a sneaker writer based in Portland, OR. Hit me up below!